Advance has signed up as an ‘early adopter’ of this plan. 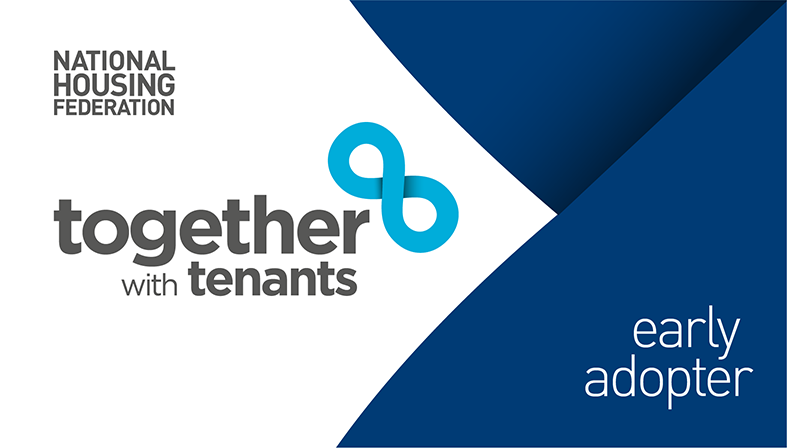 Early adopters will be the first organisations to test out the Together with Tenants proposals, sharing experiences, findings and feedback. We will be taking this forward jointly with customers at our Operations Board. The plan is open to consultation currently, for tenants, residents and anyone else, and they want to hear any views or ideas you’d like to share. There are a number of ways you can do this: respond to their online questionnaire - or simply email them with your thoughts and questions. You can do all of this here.